Team Australia is touring England in current time. They are scheduled to play a ODI series against England and after that they will play a T20I match against the local team. Ahead of the competition, team Australia has played two tour matches against List A teams in England. In first tournament, they faced Sussex where Aussie won by 57 runs. In the 2nd match, they played against Middlesex and in the match, Australia won by 101 runs. Both tour Matches were in ODI format. The 2nd match was took place in yesterday at Lord’s, London. For Middlesex, Robbie White made his List A debut through the match. Team England has recently finished a two matches Test series against Pakistan. The series ended with 1 – 1 draw. In first match, the Green Army won and in the 2nd match, local team England managed an easy victory. Now, they are going to face Australia. Team Australia is currently captained by Tim Paine where the regular skipper Steven Smith ruled out from the squad due to illegal action. Along with him two more players were banished for almost one year due to ball tampering in their last series against South Africa. So, excluding some most talented players, team Australia seems a little weak now. 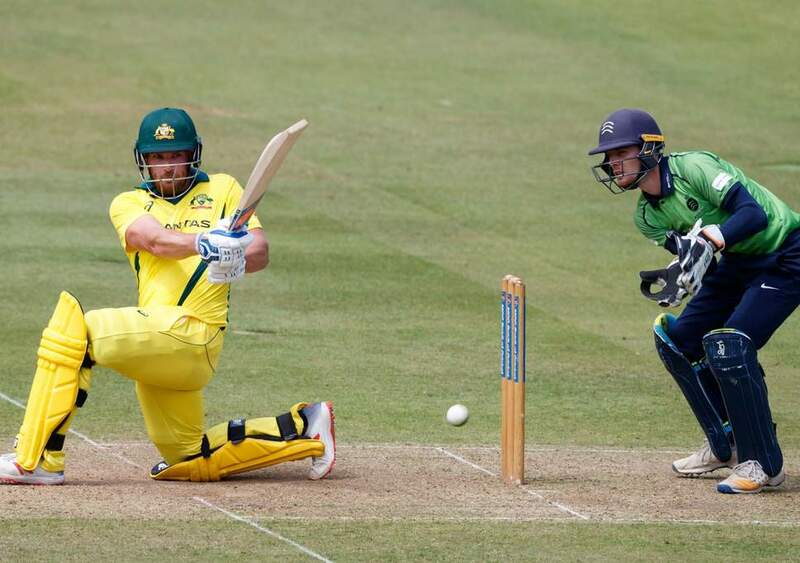 In 9th June, 2018 the match between Australia and Middlesex took place where Australia won the toss and decided to bat. It was their away match and so, they took the decision very wisely. Short and Head made a very charming start for Aussie team. In 31 runs opener Short was gone. Both Short and Head were the hard hitter in the team. Though, Short was gone earlier but Head stood strong. He made partnership with Marsh which added more than 100 runs. Marsh was gone with 49 runs respectively. Head scored an amazing century out there. He scored 106 runs highest for the team. Though, he took balls much than score. Finch also played good who scored 54 runs and Agar added another 20 runs. In 50 overs team Australia scored 283 runs in exchange for six wickets so far. Barber took three wickets for Middlesex in the match. Starting of Middlesex was also very good. Openers added 48 runs where Gubbins was gone first with 18 runs but another opener Holden scored 71 runs so far. Cartwright and Franklin scored 31 runs each for the team. Rest players just visited the crease it seems they failed to add much runs. In 41 overs, team Middlesex lost all wickets and scored total 182 runs so far.